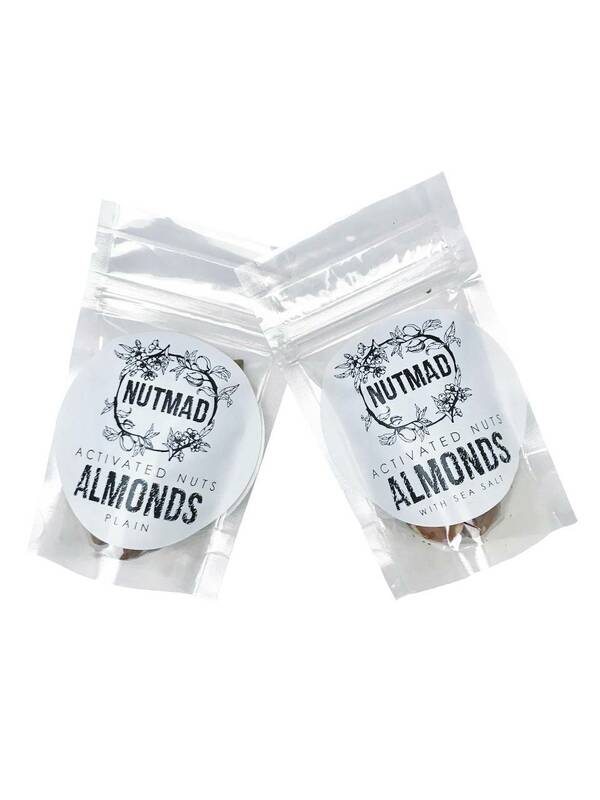 NutMad Sample Nuts product, two bags, one plain and one sea salt. 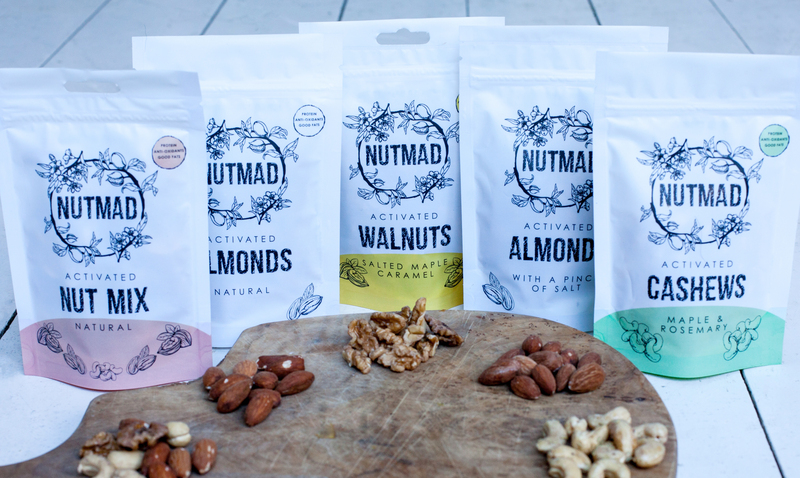 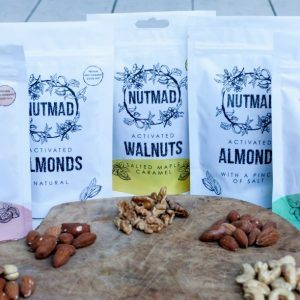 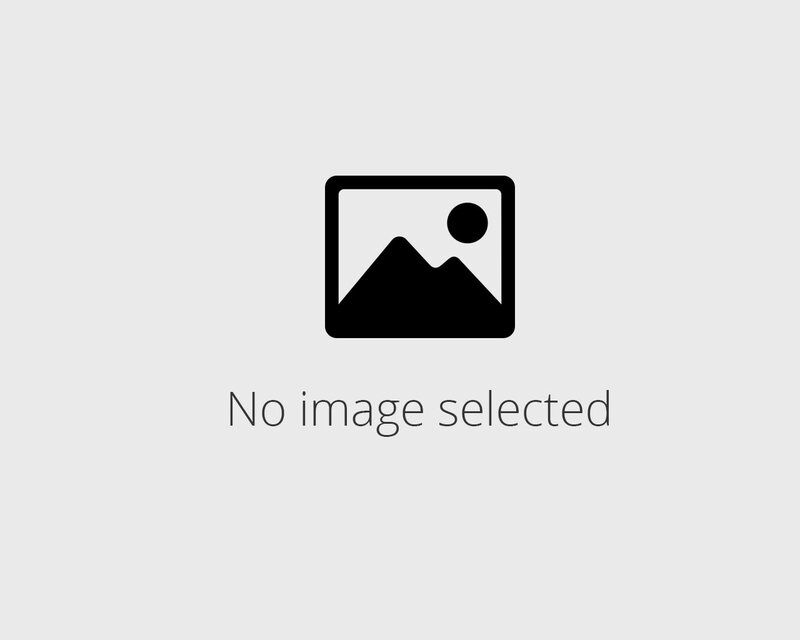 Try a sample of our NutMad nuts. 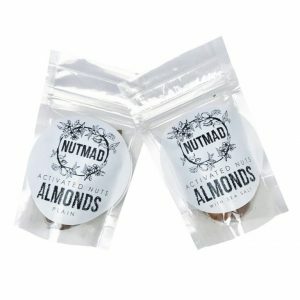 For £2, you receive two 28g bags, one plain and one sea salt.